Fire Protection - Partitions Plus Inc.
Help protect your business with fire protection from JL Industries. 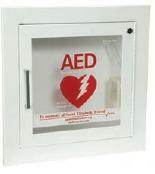 We can supply with anything you may need, whether it’s fire extinguisher cabinets, the extiguishers to go with them, automatic defibulators, or others. 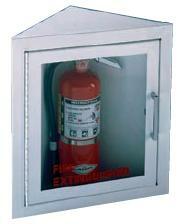 We offer many sizes of extinguishers and cabinets to fit where you need them. Help make sure your business doesn’t go up in flames! Below are just some of the items we can supply you with from JL Industries.